Looking for ways to use your skills and earn money working for yourself from home? 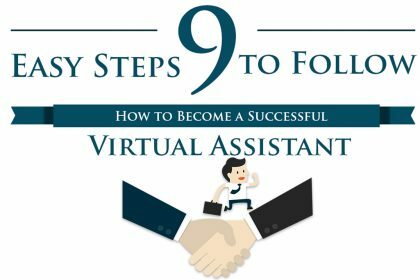 Find out how to build a successful virtual assistant business. Did you know that one of the top search terms related to virtual assistants is ‘How to build a successful virtual assistant business’? This makes complete sense. 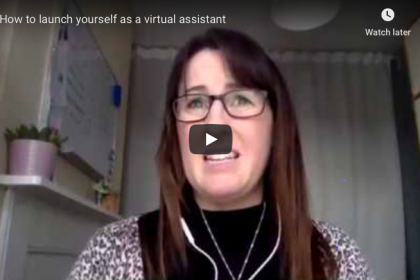 If you’ve got a few spare hours every day, a laptop and a super-fast broadband connection, what’s stopping you from being a virtual assistant (VA) as a ‘side hustle’ or quick and simple revenue stream? At the moment, nothing, and that is fine. 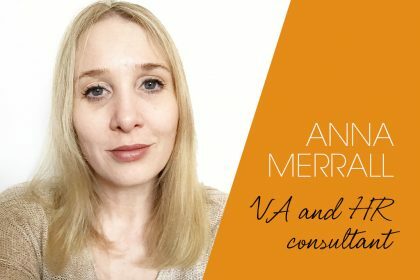 The VIP VA team recognise that there are a number of extremely talented, capable and professional individuals out there who do decide to set up virtual assistant or remote business support businesses, but how can they set themselves apart from the people who lack their experience, professionalism and skills and make their businesses a success? So how can you build a successful virtual assistant business from home? To help you get started, here is our 10-step guide. Register as a self-employed sole trader, set up a limited business or form a partnership – whatever is right for you – but make sure that you inform HMRC and follow their advice and guidance, as hefty fines can be directed at those who fail to comply. For more information on setting up your virtual assistant business properly, visit the government website. It’s also worth talking to a professional if you aren’t sure what the right path for your virtual assistant business is. 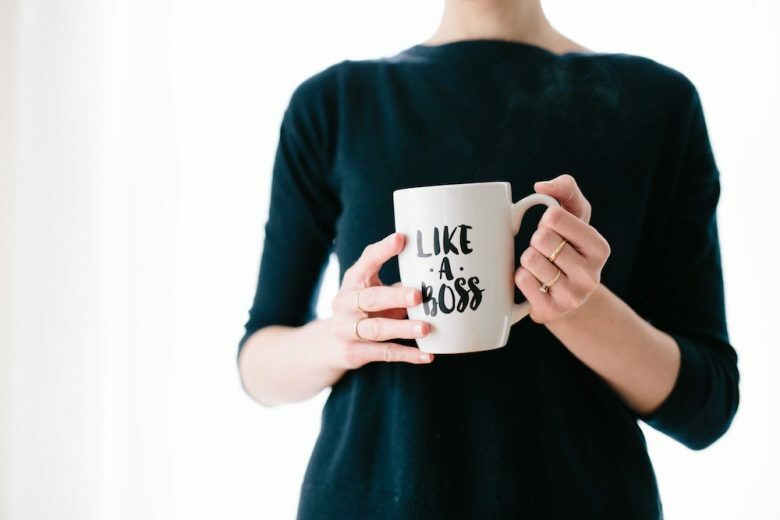 It’s all to easy, especially when you’re first starting out as a virtual assistant, to agree to do anything and everything that comes your way. But I strongly advise against this. Occasional ‘learning on the job’ is fine, but if you want to add a service to the range you already provide, seriously consider sitting a course on the topic to ensure that you can carry it out effectively and to the high standard that your customers expect of you. Professional Indemnity Insurance is a must, as is Public Liability Insurance if you have meetings in your office or provide training or other events. Making sure that your computer equipment and phones, etc. are adequately covered by insurance is also important. If you are a virtual assistant, your computer and phone are invaluable, so make it as easy as possible to replace them just in case the worst does happen. Cyber Insurance is also well worth considering in this age of remote working, and can help to protect your interests, as well as your customers, from internet-based risks. If you collect, record, store, update or share personal information, you need to register with the ICO under The Data Protection Act 1998. When you start a new relationship with a customer or associate, set out clearly defined and legally binding boundaries around price and payment, hours of work, timescales and turnaround, and the commitments that you expect to be made by all parties to maintain a positive business relationship. Contracts don’t just look ‘professional’, but they can also help to ensure that your virtual assistant business’ reputation is protected if something goes wrong. 6) Locate your peers and collaborate, not compete! ‘No man is an island’, and this holds true even in remote jobs where isolation and loneliness are real issues to wrangle. When you work remotely, the opportunity to chat – however briefly – with colleagues and share successes and failures is removed almost entirely. But everyone needs someone to rant to, someone to share a joke with, and someone to ask for help or advice if they need it. VIP VA and many other virtual assistant groups are perfect for this. So remember that collaboration is the key to a successful business, and find a group that fits your needs. Don’t isolate yourself if you are wary of competition. 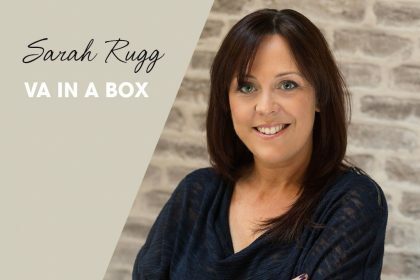 Instead, embrace the challenge of working alongside passionate and successful business owners, and channel any energy wasted on ‘imposter syndrome’ into doing something (such as learning or reading) to bring you added confidence in your own abilities. For clarity and convenience, set up a separate business account away from your personal bank accounts. This will make it easier to manage your income and expenditure – anything to make your life easier is a positive in my book! It’s far simpler to start the right way with a business bank account, rather than changing all your payment details later on, so if you’re starting out as a virtual assistant, I recommend opening one now. Not only will a business bank account make it easier to keep your virtual assistant business expenses and income separate from your personal finances, but it gives you a much clearer idea of how successful your business is, and how much you can afford to pay yourself. It will also make you seem more professional and credible to customers and associates. Don’t rest on your laurels! 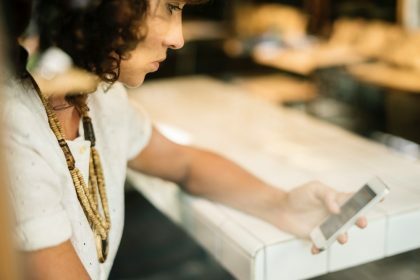 With remote, freelance work becoming an ever more popular career option, you need to ensure that your skills are still competitive in the marketplace. So invest in yourself and your business by taking courses to boost your skills, and reading about developments in the areas you work in. Continuous learning and training will help to ensure that your customers are getting the very best quality service possible, and keep them working with you rather than a competitor. It’s all too easy to put your own work at the bottom of your to-do list, focusing instead on the work of your paying customers. 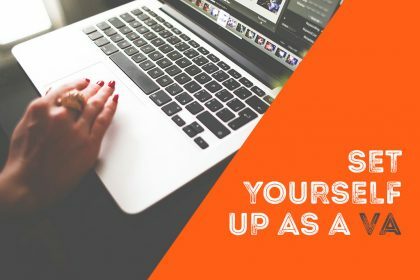 However, if you don’t keep on top of it, the day-to-day admin work for your own business can quickly mount up, resulting in you having to spend hours or even days trying to clear the backlog. Taking a little and often approach to tackling your expenses and invoices, and scheduling this in regularly will ensure you stay on top of these essential business tasks. And prevent you from regularly facing a day of ‘hell’ ploughing through outdated admin and bookkeeping! Don’t be afraid to ask your customers and associates about what they like about your work, and what you could improve on. You may discover there are areas of your offering you need to build on, and even new services you can add to complement your existing ones. Equally, you can use any glowing testimonials from customers to promote your skills and experience on your website and social media, and use them to attract new customers. For more information about VIP VA training, visit their website.